In 1802, Jacob Bigelow, the son of a farmer, entered Harvard at the age of 15 to study medicine. By 1818 he was appointed professor of materia medica at Harvard Medical School, a post he retained until 1855. During this time he also lectured on botany and eventually wrote “American Medical Botany,” which combined his passions for both plants and medicine. His next project, the Mount Auburn Cemetery, combined those two passions again, but on a much larger scale. Bigelow became concerned with the unhealthiness of burials under churches, as well as the possibility of running out of space. His solutions was to create America’s first garden cemetery. He advocated for a pastoral cemetery where the beauty of nature would comfort the bereaved. Bigelow guided the development of the cemetery, including designing the front gate, the observation tower, and Bigelow Chapel. 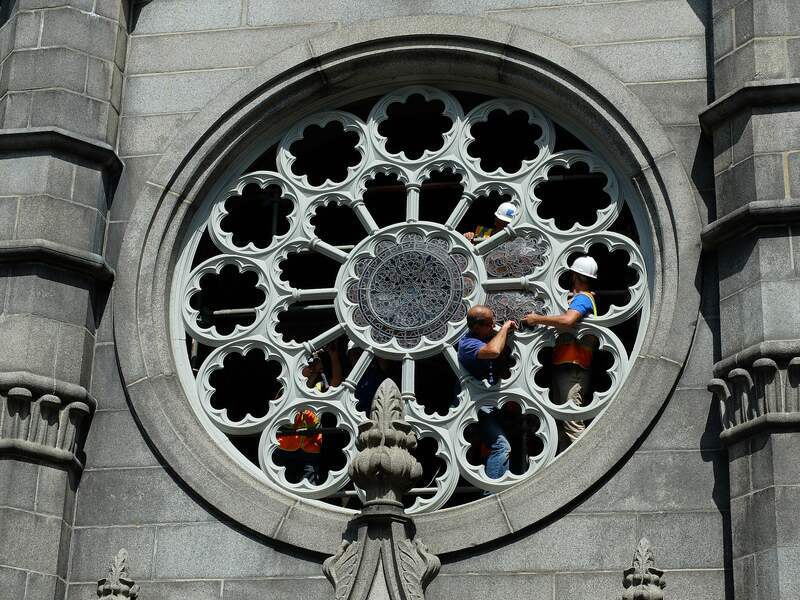 Now Mount Auburn Cemetery is celebrating the completion of their most ambitious project to date, a $15 million revitalization of the historic Bigelow Chapel. 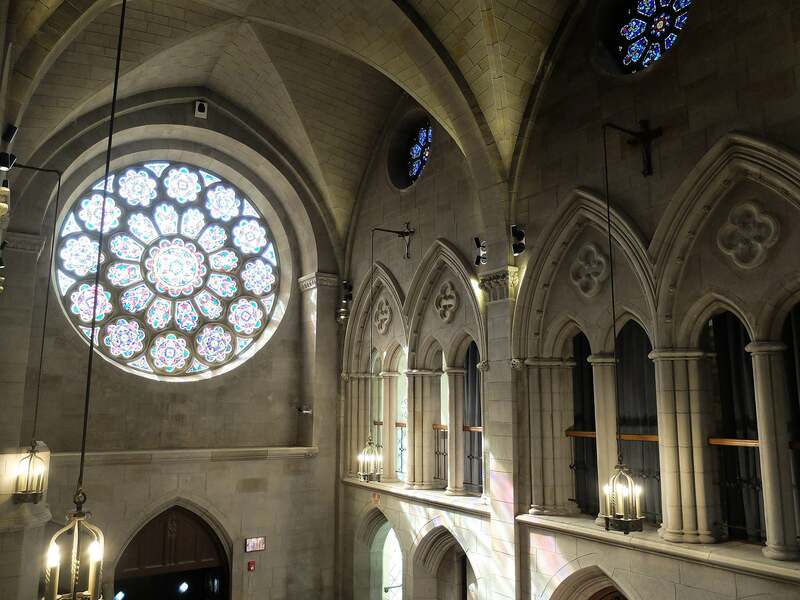 The revitalization includes a modern glass addition, new lighting, acoustics, ADA access, and the restoration of the stained glass Great Rose Window over the chapel entrance. There is also a new, state-of-the-art crematory that is more time and fuel efficient. To celebrate the completion of this revitalization there will be a ribbon-cutting ceremony on Dec. 1, at 1 p.m. The ceremony will be followed by an open house until 4 p.m. Staff will be on hand to answer questions and give informal tours of the revitalized chapel and crematory. The event is free and open to the public.